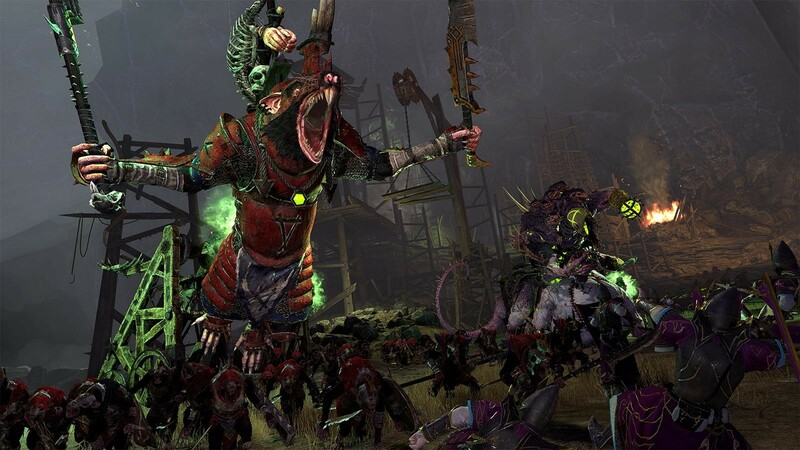 Buy Total War: WARHAMMER II as a Steam Key. Each of the Races in Total War™ WARHAMMER II will be playable in single and multiplayer campaign, plus custom and multiplayer battles. 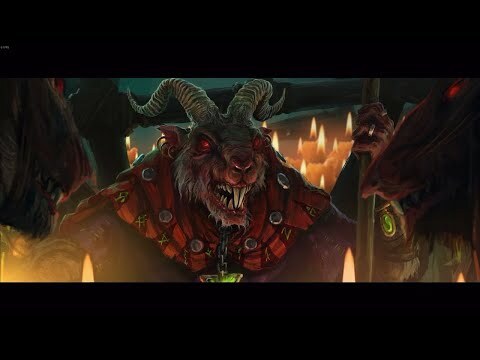 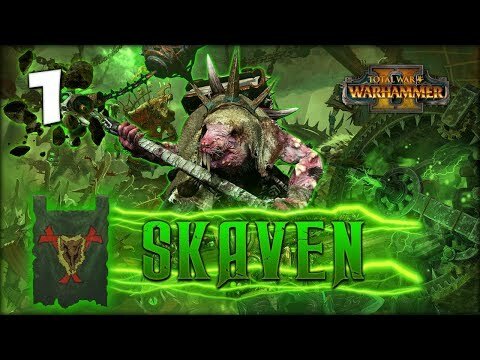 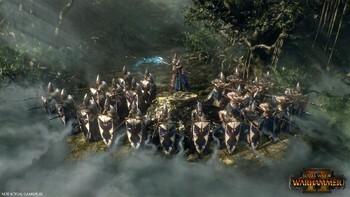 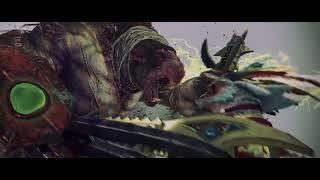 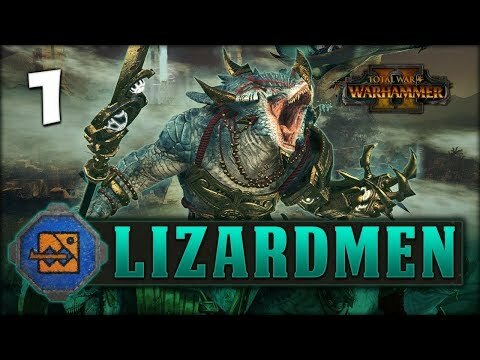 As the two Legendary Lords for each race all have their own unique campaign start positions, you’ll be able to play a 2-player co-op campaign the same race. If you own both parts 1 and 2, you’ll be able to play in multiplayer as any of the races you own. 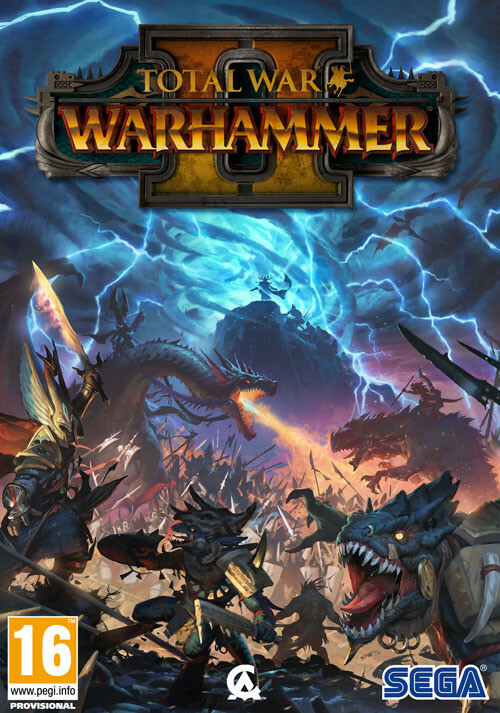 "A maximalist sequel that improves on almost every aspect of the first game." 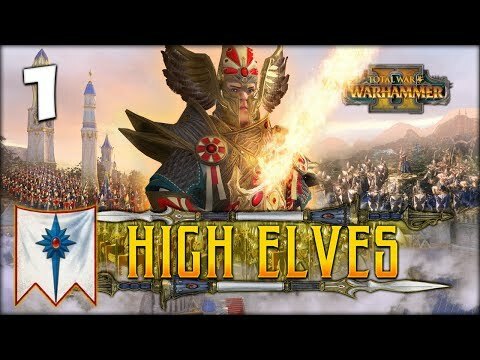 "I feel like a broken record saying this is the best Total War game so far, since I've felt that way about each major release since Attila. 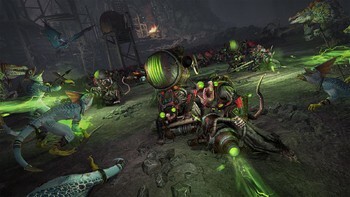 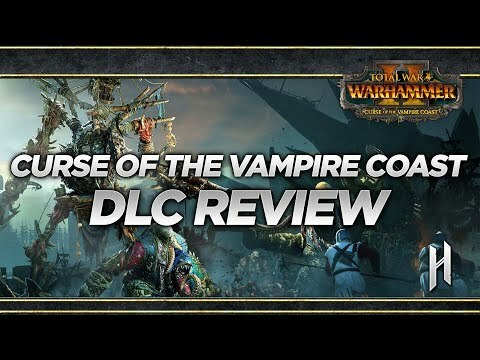 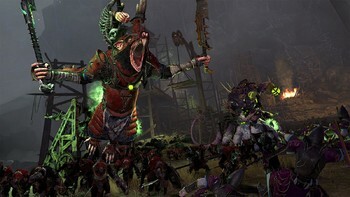 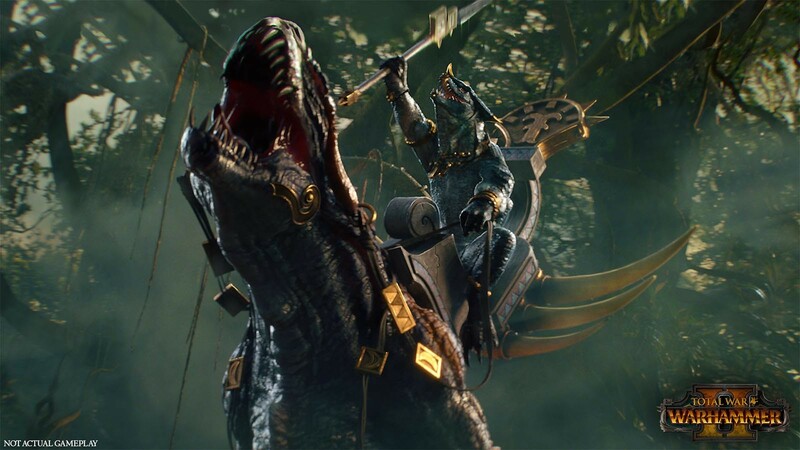 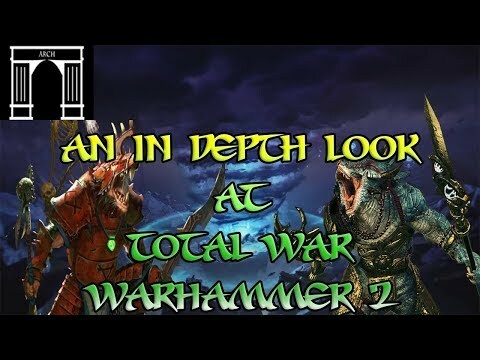 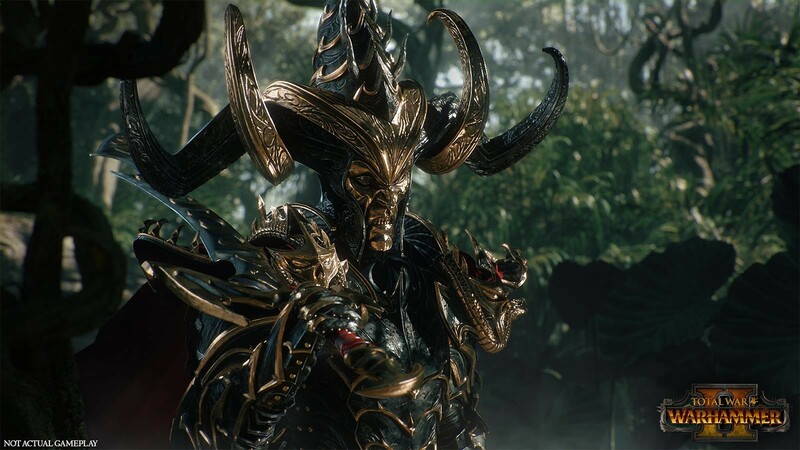 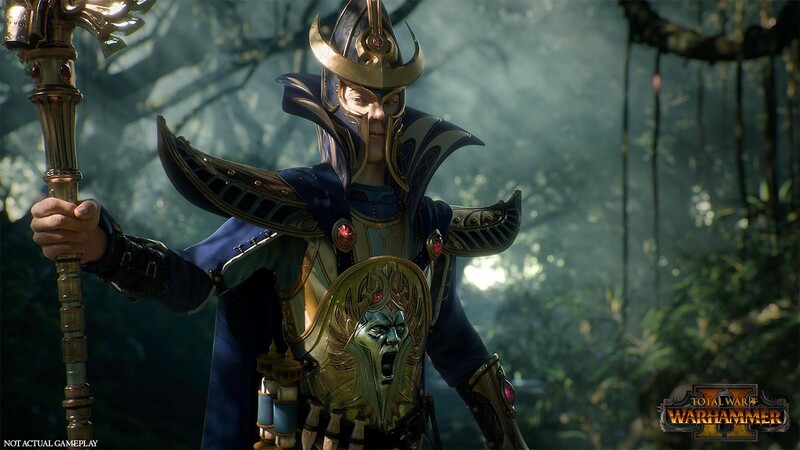 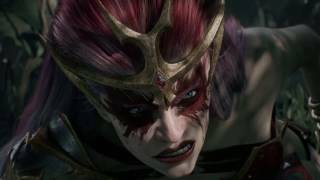 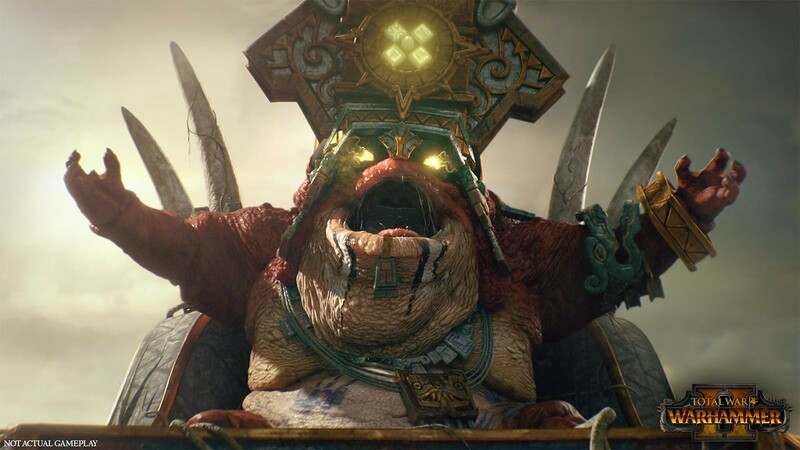 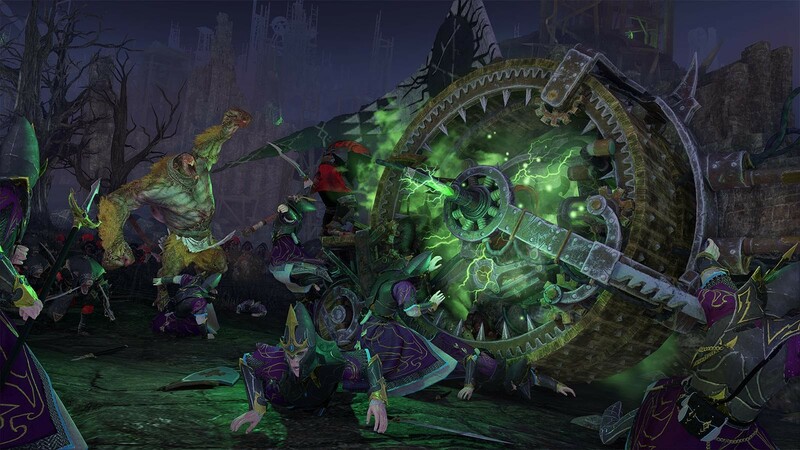 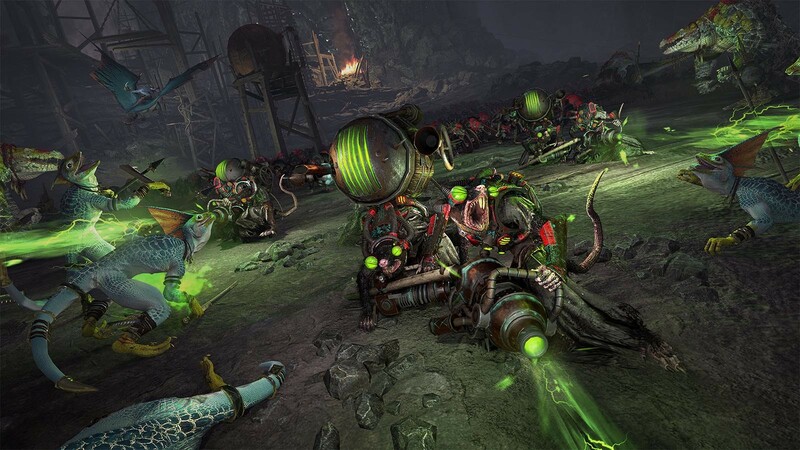 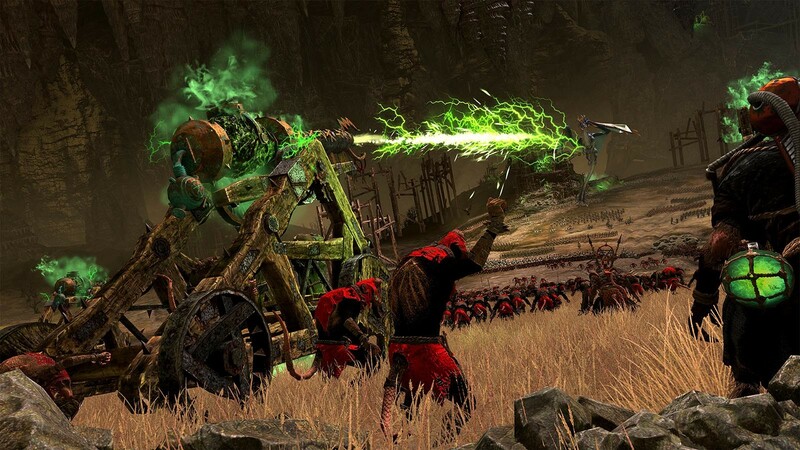 But it really is true: Creative Assembly's..."
"The pairing of Warhammer and Total War continues to be a refreshing and on-point marriage of both franchises"
Problems with Total War: WARHAMMER II?